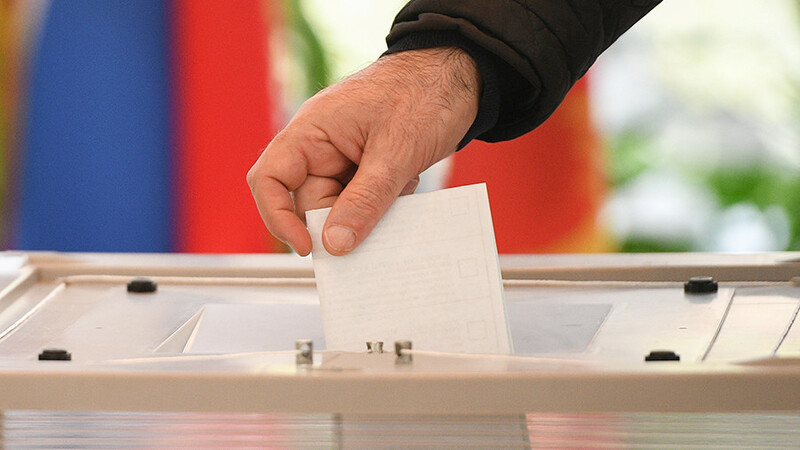 Russia’s Central Election Commission has announced the final results of the country’s presidential election, after declaring the vote valid. 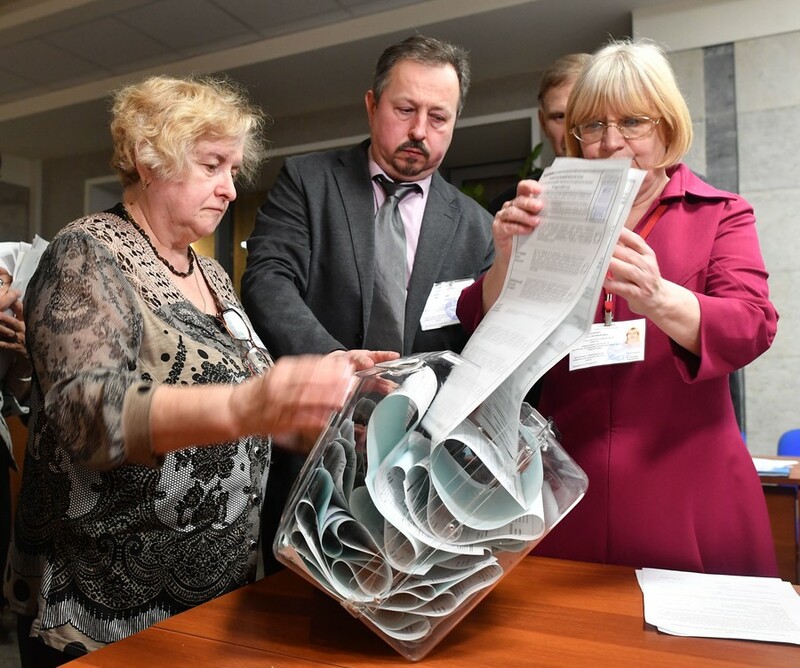 According to protocol signed by the commission members on Friday, Vladimir Putin has claimed 76.69 percent of the vote, winning his next term as Russian president. 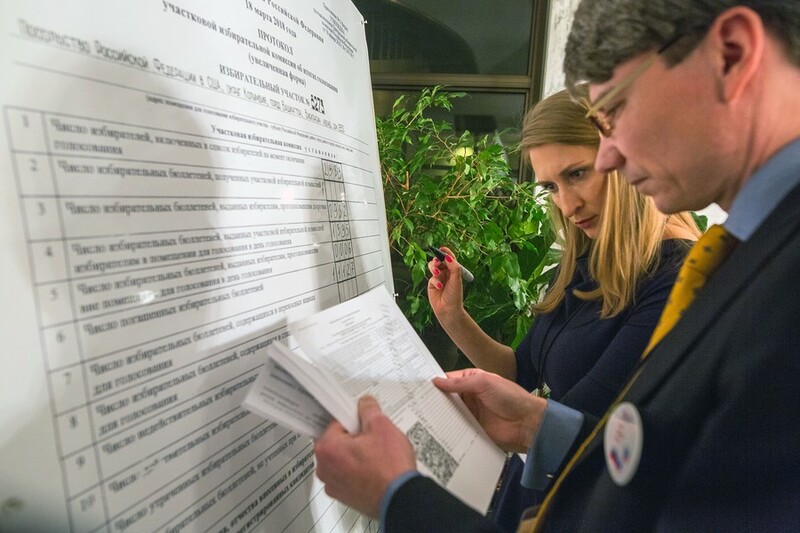 Putin’s candidacy was supported by 56.43 million voters. 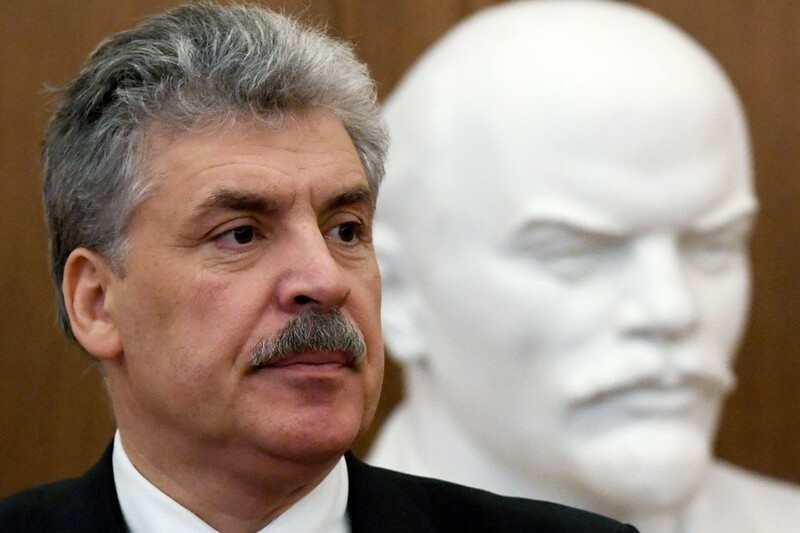 Communist Party candidate, Pavel Grudinin, came second on 11.77 percent, with LibDem leader Vladimir Zhirinovsky claiming third spot on 5.65 percent. They were followed by Ksenia Sobchak (1.68 percent), Grigory Yavlinsky (1.05 percent), Boris Titov (0.76 percent), Maxim Suraykin (0.68 percent), and Sergey Baburin (0.65 percent). 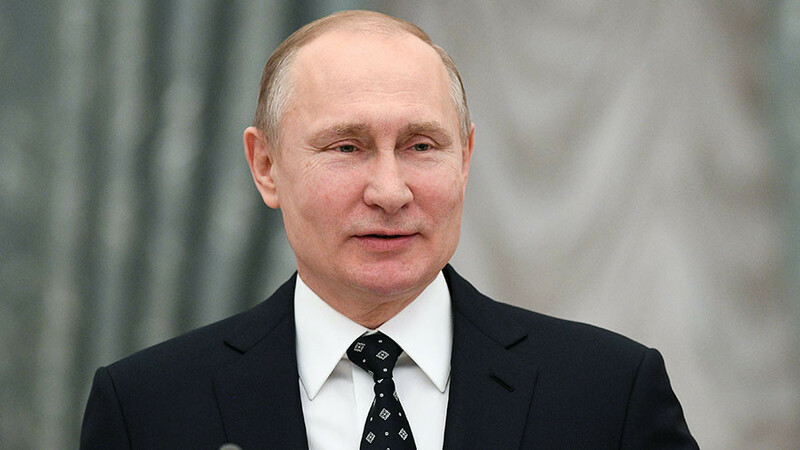 Putin has already mapped out his main priorities for the forthcoming presidential term, saying that the domestic agenda will be of “primary importance.” The president plans to work on improving the living standards of the Russian citizens by promoting innovation and economic growth. 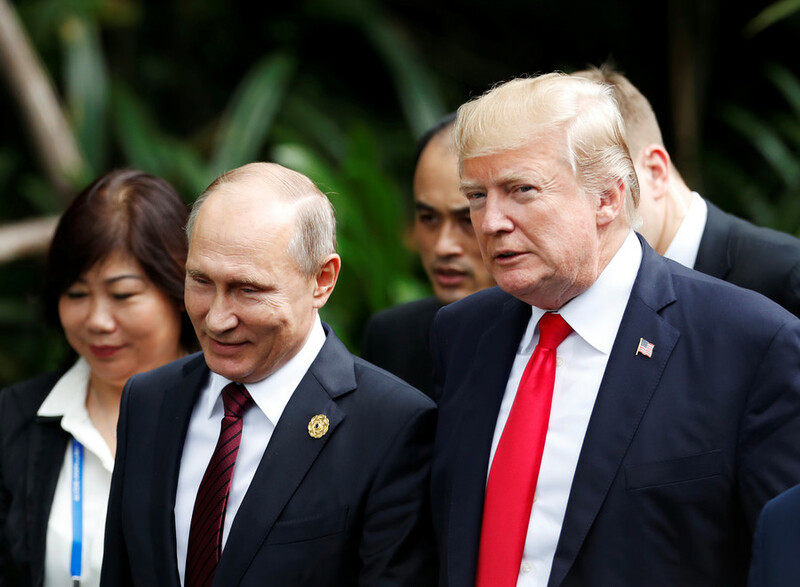 Maintaining Russia’s defense capabilities will also remain among his priorities, he said, but promised that “there will be no increase in spending, no arms race.” In Wednesday’s phone conversation with Donald Trump, during which the US president congratulated Putin on the win, the two leaders agreed that a new arms race would be “undesirable,” the Kremlin said. As for the composition of his future government, Putin said that he will announce changes after his inauguration.